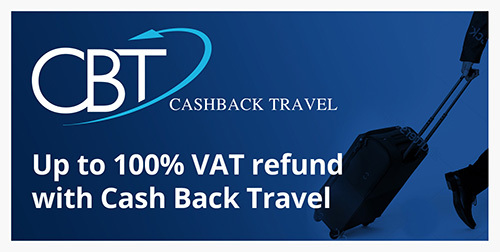 Cash Back has been in the VAT reclaim business since 1988 representing more than 20 years of specialised experience in international VAT. We claim back VAT from over 30 countries. 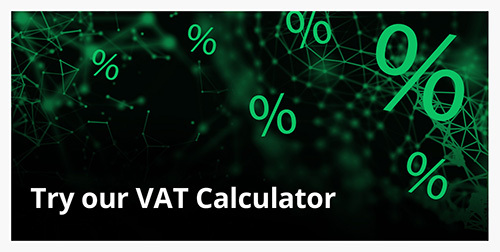 Cash Back’s cooperation with VAT experts throughout Europe provides us with the close contact and VAT sense needed to maximise your VAT returns. Our team of experienced consultants can assist you to manage all your other VAT affairs, like international VAT registration.